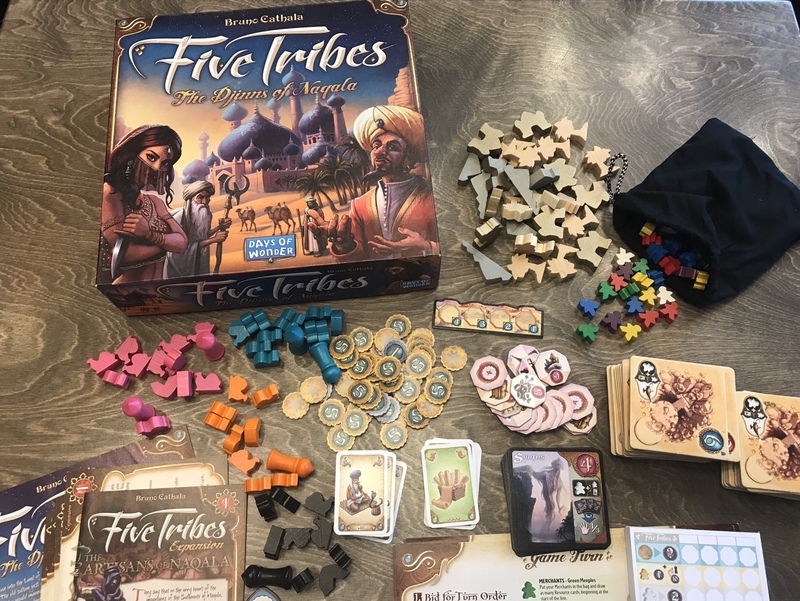 Looking for a beautiful and beautifully simple, light-weight, Zen game experience for your gaming group? 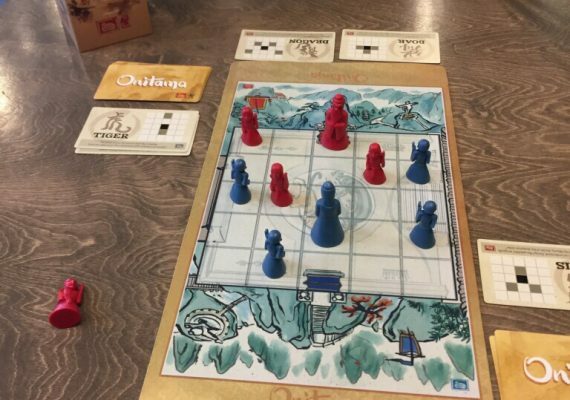 Checkout Tsuro! 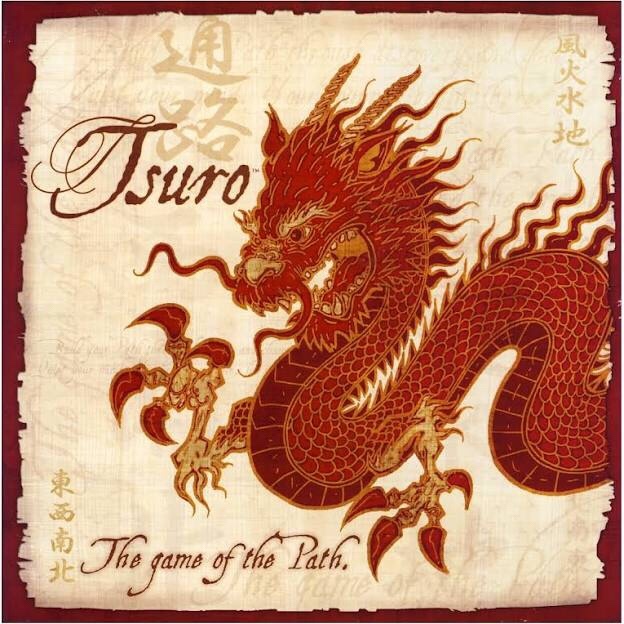 In Tsuro you play as dragons, placing tiles and following a path to move around a board. 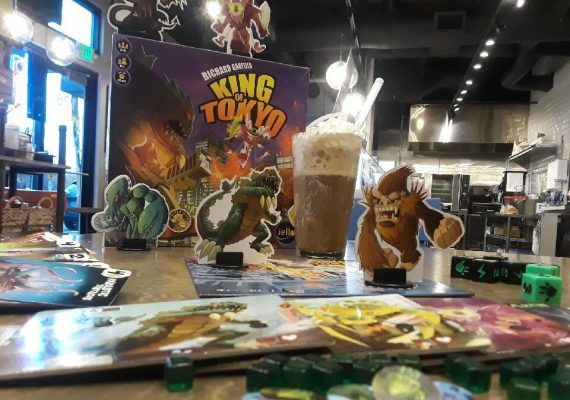 Be the last dragon standing–err flying–to win! 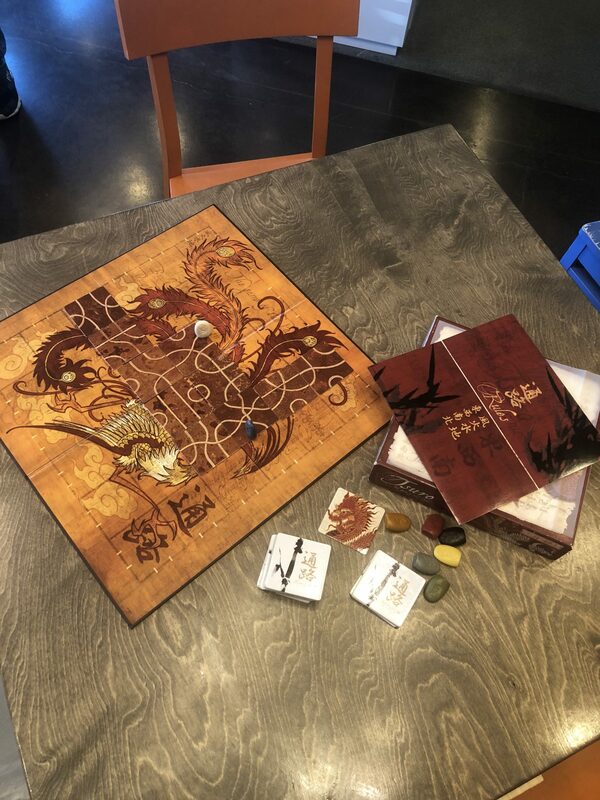 Tsuro is easy to learn and plays well with two or more players. 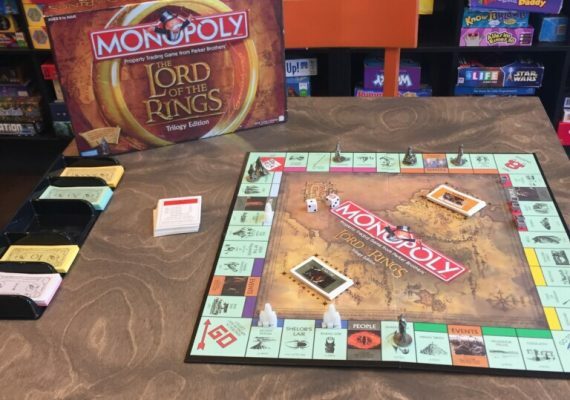 Average game is very quick, around 15 minutes. 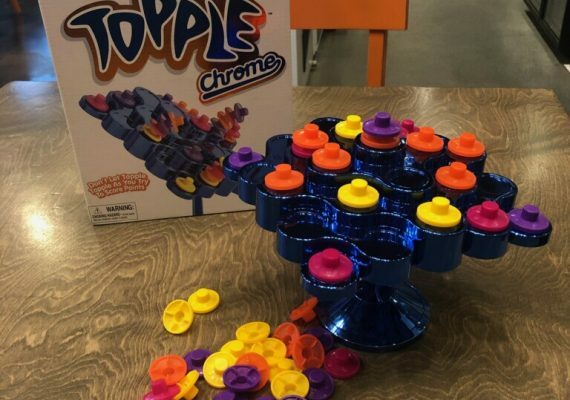 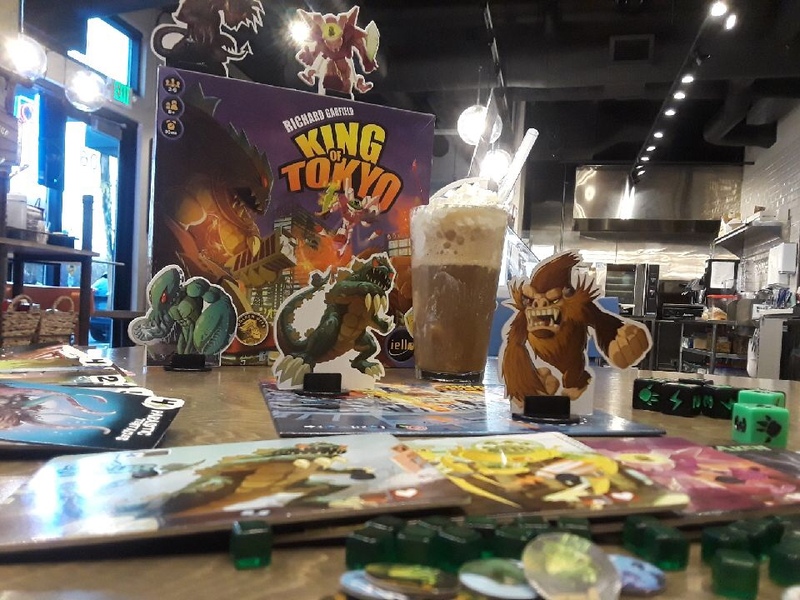 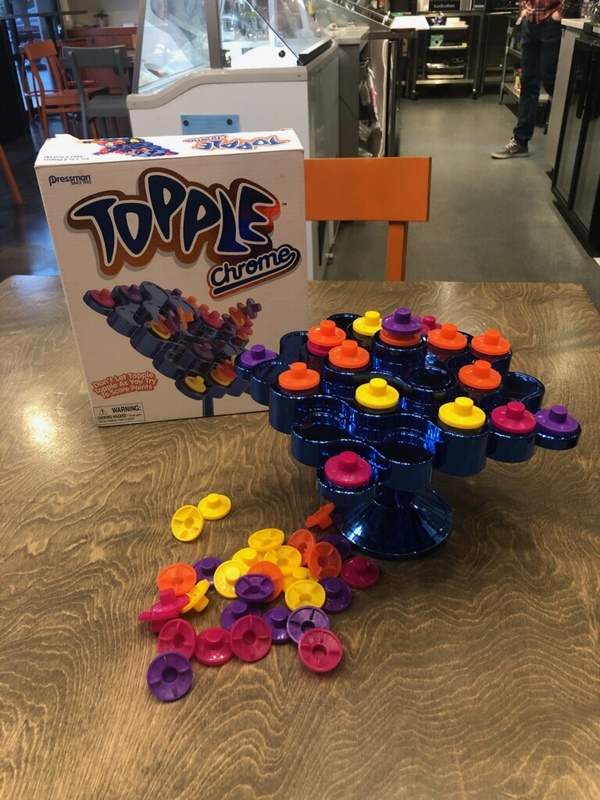 It’s one of my favorite go to games to start off a game night or introduce to new players. 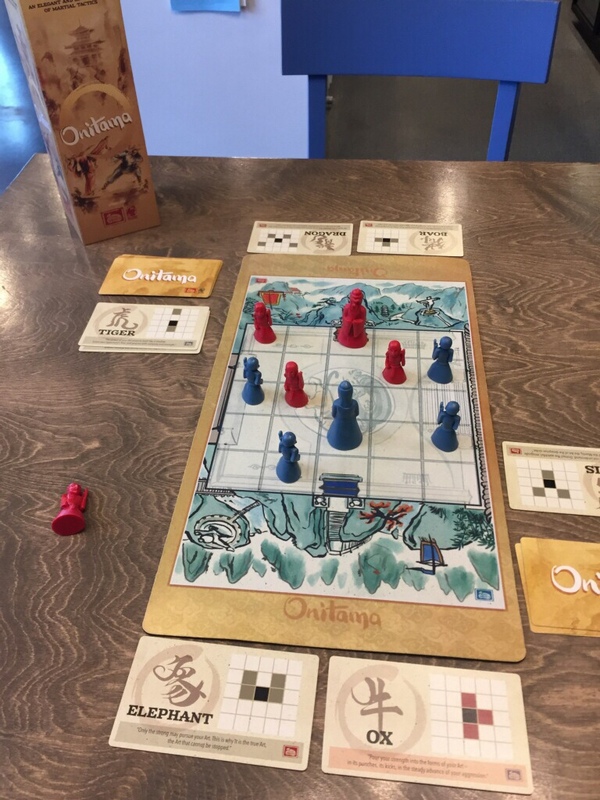 Design is beautifully done in the style of ancient Japanese artwork and gameplay has been awarded the 2006 Golden Geek for best light game. 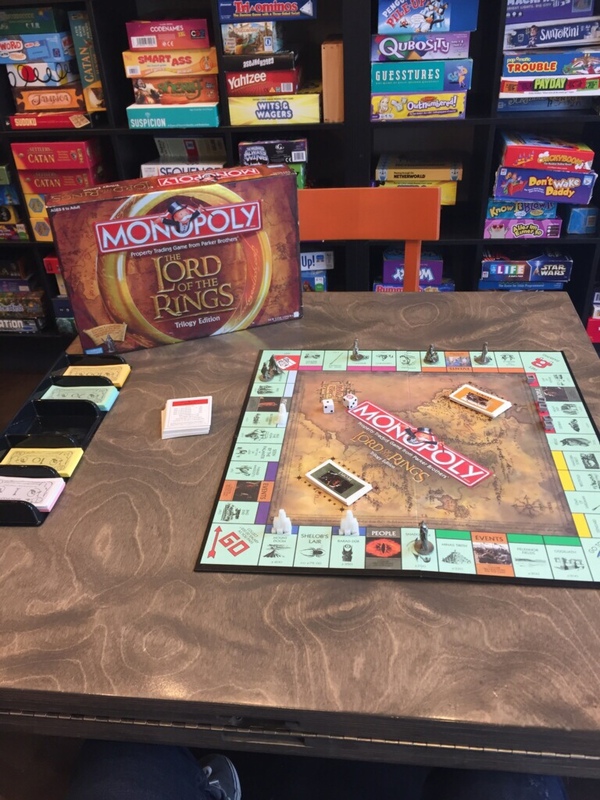 A beautiful and beautifully simple game of laying a tile before your own token to continue its path on each turn. The goal is to keep your token on the board longer than anyone else’s, but as the board fills up this becomes harder because there are fewer empty spaces left… and another player’s tile may also extend your own path in a direction you’d rather not go. 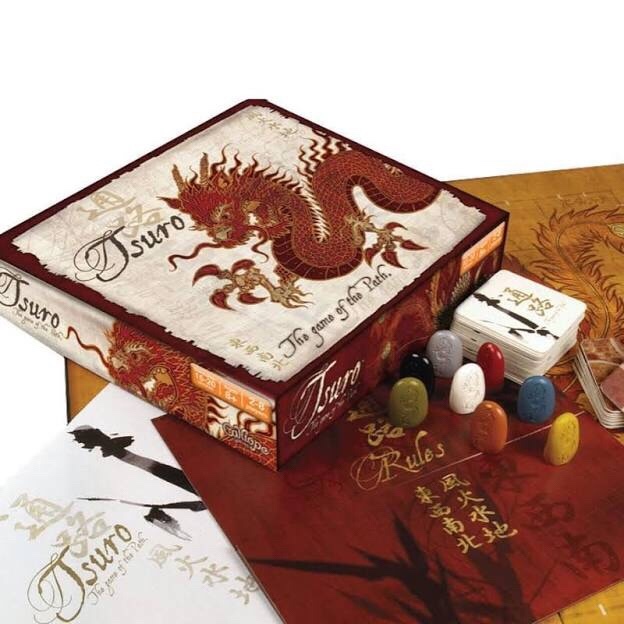 Easy to introduce to new players, Tsuro lasts a mere 15 minutes and actually does work for any number from 2 to 8. 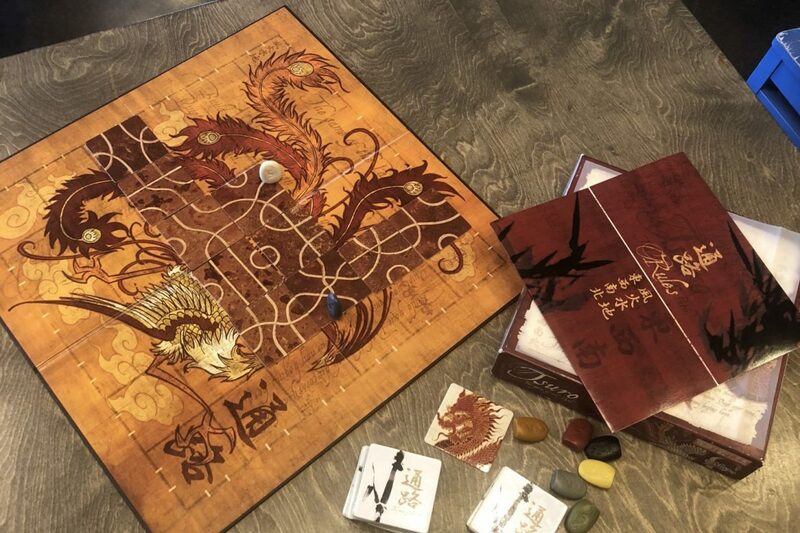 Tsuro has an Asian spiritual theme – the lines representing the “many roads that lead to divine wisdom”, and the game as a whole representing “the classic quest for enlightenment”. 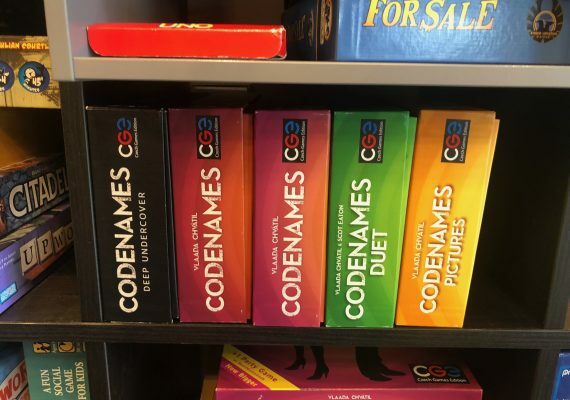 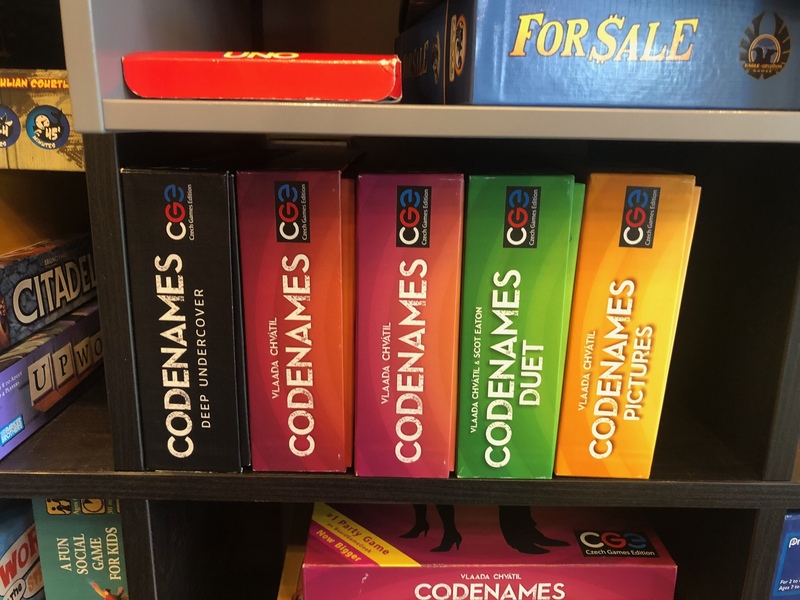 What is your favorite version of Codenames by @CzechGames?